Navy Federal Credit Union (or Navy Federal) is the largest credit union in USA headquartered in Vienna, Virginia, regulated under the authority of the National Credit Union Administration (NCUA). Navy Federal is the largest retail credit union in the United States, both in asset size and in membership. 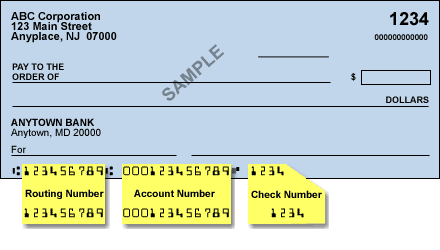 Navy Federal uses universal aba routing number for all kinds of payments.